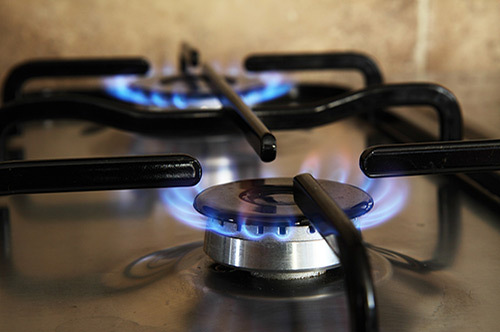 Tyler Masucci's Appliance Repair is a locally owned business offering fast and reliable full-service appliance repair in Altoona, PA and surrounding areas, including Hollidaysburg, Duncansville, Tyrone and Bellwood. 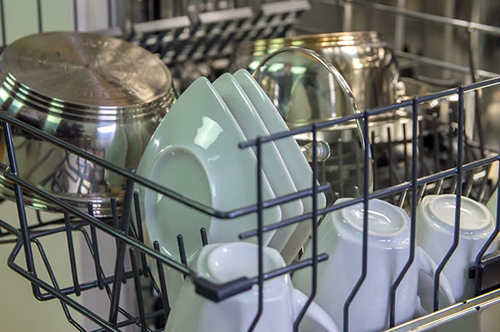 We carry a large inventory of stock parts for appliances such as washers, dryers, dishwashers and refrigerators. 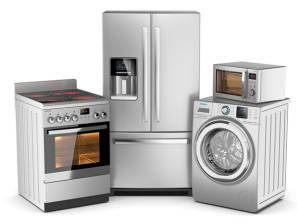 We service all major brands of appliances including GE, Whirlpool, Maytag, LG, Samsung, Frigidaire and more. 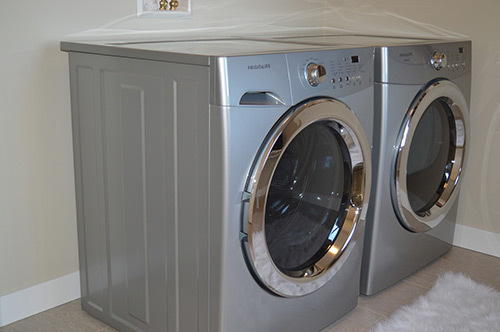 Tyler Masucci's Appliance Repair is fully insured and dedicated to providing you with affordable and dependable appliance repair services in Central Pennsylvania. Cash, Credit Cards & Checks Accepted. ©2019 Tyler Masucci's Appliance Repair.